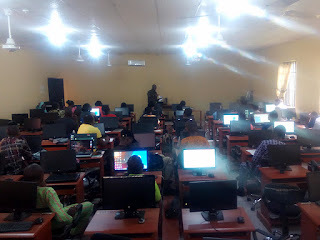 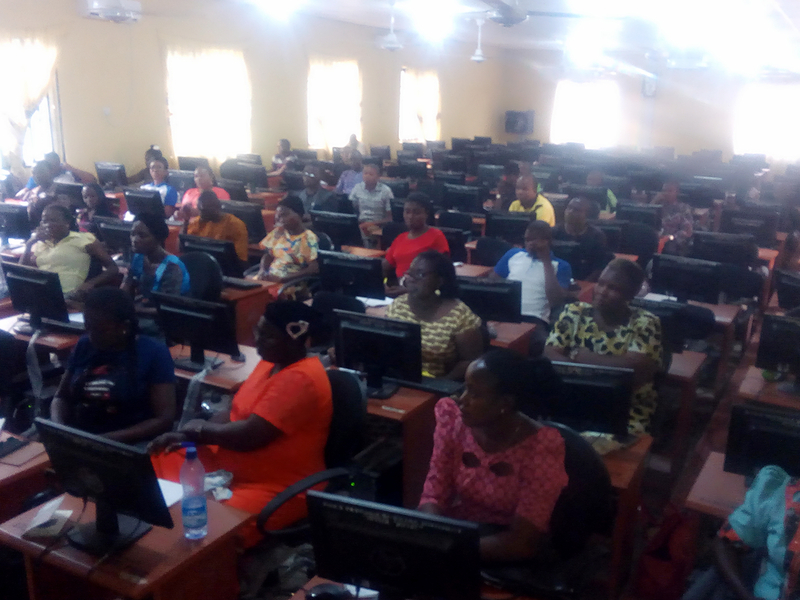 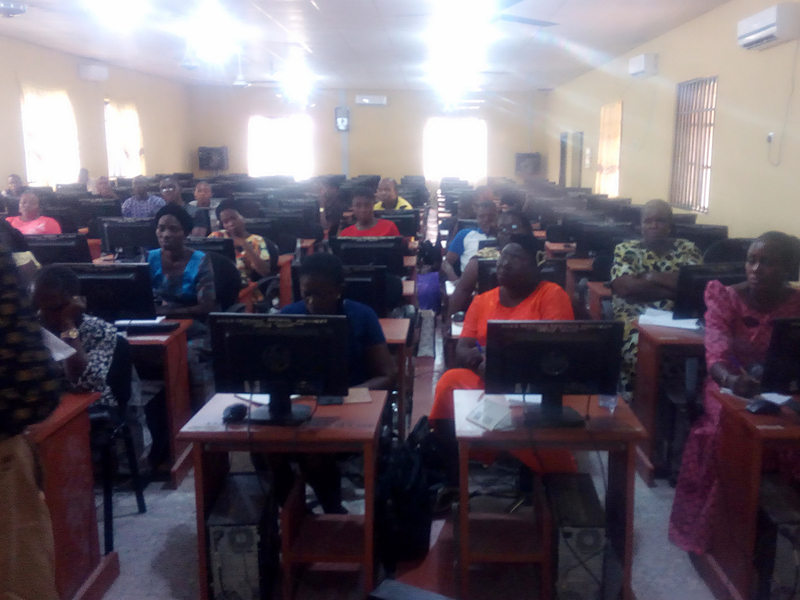 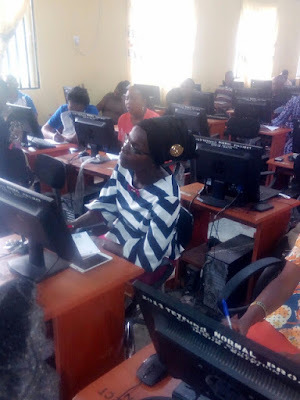 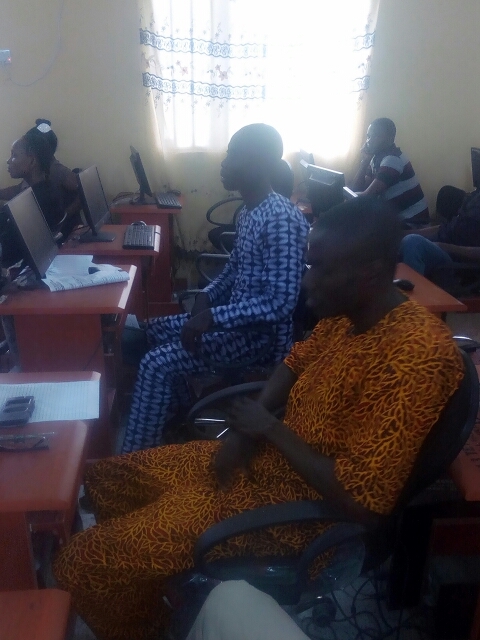 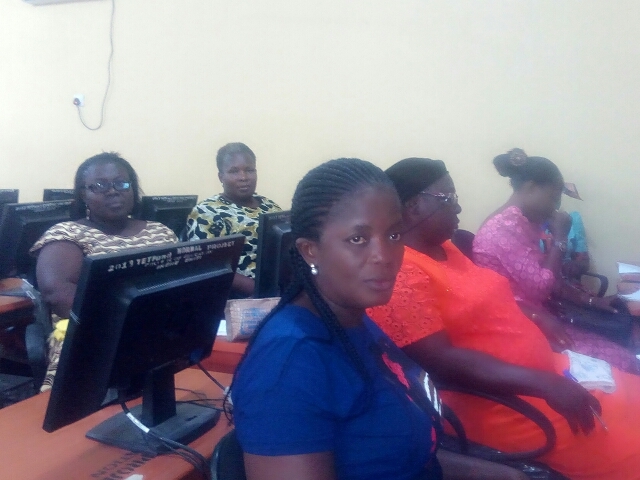 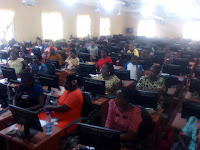 College of Education Demonstration Secondary School, Ikere Ekiti: Excellent Teachers at the On-going Workshop. Excellent Teachers at the On-going Workshop. 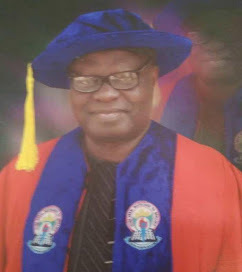 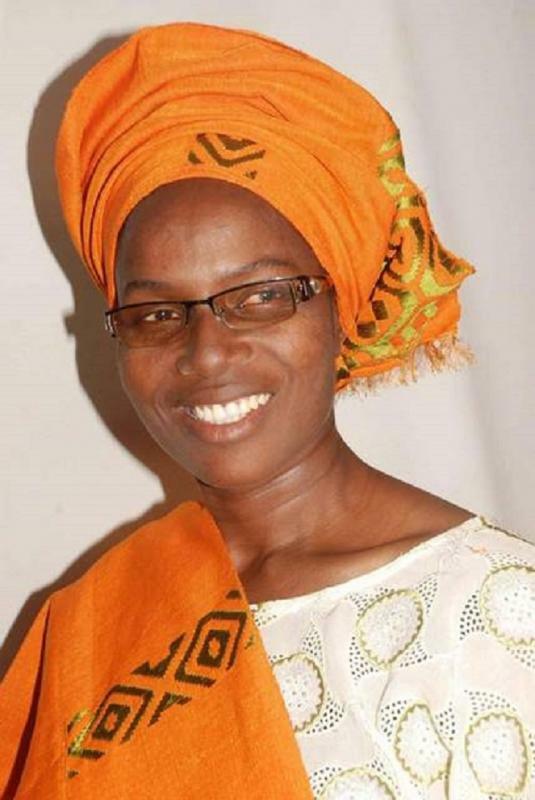 The entire Academic staff of College of Education Demonstration Secondary School use this medium to say a very big thanks to our Amiable, Resourceful and Educated principal for giving us a wonderful privilege of climbing the ladder to the highest peak in this world of Technology. 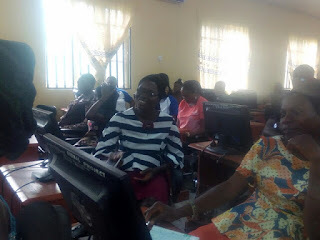 We also spread our Tentacles of thanks to the School management board, our dear Parents-Teachers Association and to the amiable proprietress of our great citadel. Today ends the 5-day seminar workshop on the usefulness of I.C.T in effectively selecting adequate and relevant instructional materials in teaching, and also the purpose and benefit of incorporating I.C.T in our educational system.